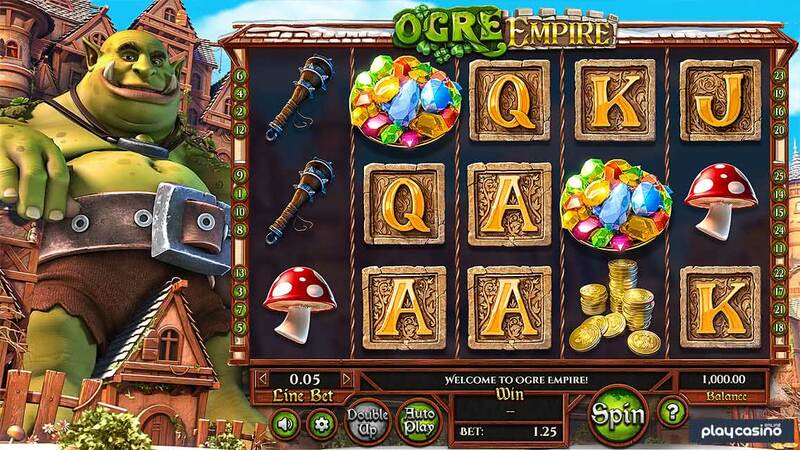 The Ogre Empire online slot by BetSoft centers around a character who looks a lot like Shrek. 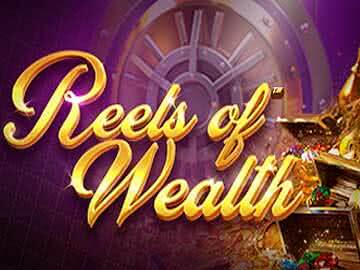 It’s a 30-payline video slot with two main game modes that give you multipliers and special features for better prizes. 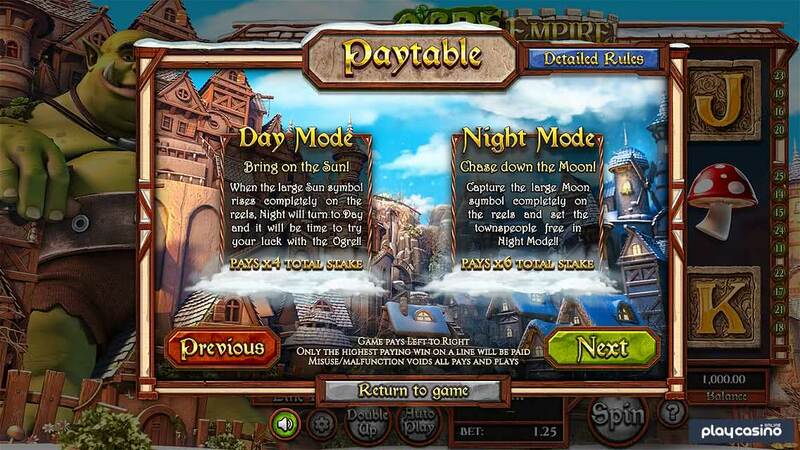 The Ogre Empire video slot by BetSoft is absolutely gorgeous. It has a giant ogre to the left-hand side of the reels, and it will give you lots of ways to win by switching between multiple modes of play and giving you different features in each mode. This is a style of play that keeps things fresh and exciting at all times, and it’s the sort of thing that players can really get behind. 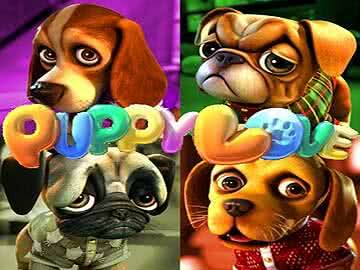 On top of that, the graphics are excellent as a part of the Slots3 line of titles. If you’re the type of player who enjoys games with a medium volatility but that still have high hit-rates, then you will most likely really enjoy what this title has to offer. With this title, players will get five reels and three rows to form the traditional 15-spot grid. A total of 25 paylines can also be had here, but they are static and cannot be changed. This makes sense considering how the features in this game work and how their values would get weird if the number of lines were variable. This is a solid format, however, and it gives players plenty of ways to get paid without having to worry about there being so many that it’s difficult to keep straight. Betting is also a lot more straightforward in this title than in many others. 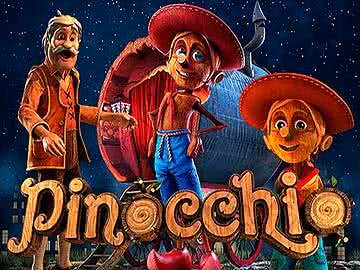 You’ll find that you cannot change how many coins are wagered on each payline. Instead, you can only change the coin size. Those coin sizes go from $0.01 at a minimum to $1 at a maximum as well, and this means you can bet between $0.25 and $25 per turn. It’s a pretty reasonable range of bet sizes that will have something to offer for virtually everyone except for super high rollers who may want to wager more. There are two game modes based on night and day. If you’re in the night mode, you can trigger the day mode by getting the large sun symbol completely on the reels. Likewise, getting the large moon all the way on the reels during the day mode will switch things over to night. It’s a straightforward idea, but the consequences of these happenings are pretty serious. Getting the sun symbol along these lines pays out a win of four times your total wager. 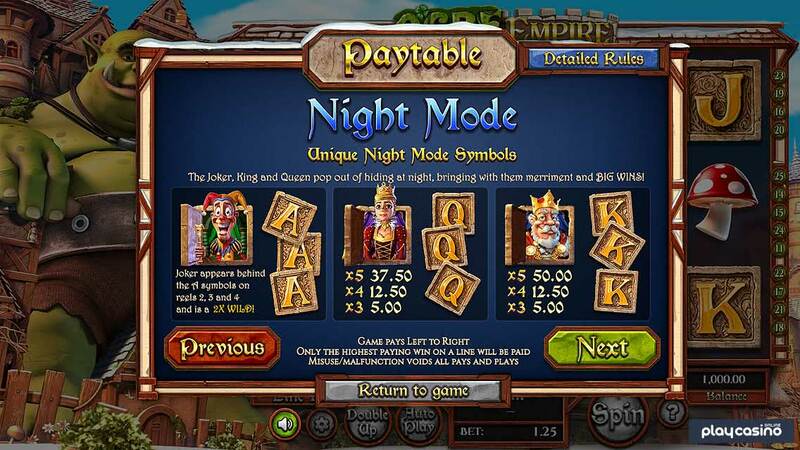 You can also earn six times your overall bet for getting the moon symbol on the reels as well. 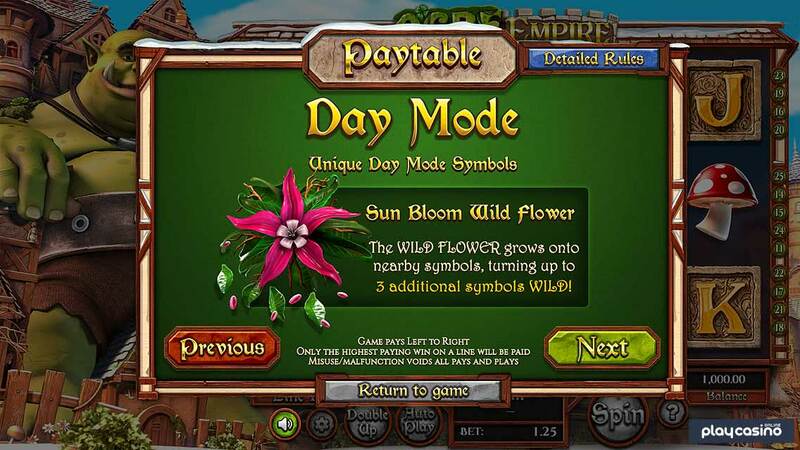 In each of the two modes of the Ogre Empire online slot, you’ll find a flower wild symbol that has an additional feature added on. 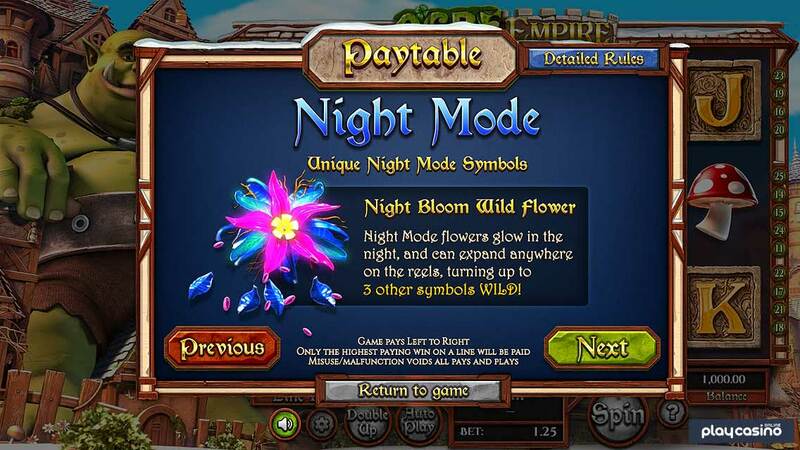 During the day mode, it’s a bright, purple wild flower, and during the night mode, it’s the same sort of flower, but the leaves and blue and it glows like some kind of neon light. When you get either of these symbol son the reels, they can expand in random directions to add as many as three other wild symbols to the reels. This obviously increases your average win for that spin in a serious way. Something you’ll notice about the Ogre Empire video slot is that the Ogre terrorizes the townspeople during the day, so they can really only come out at night while he’s sleeping. 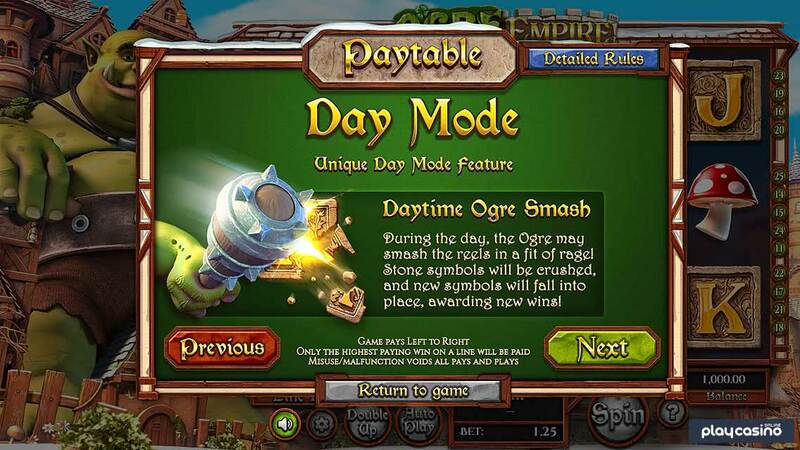 A bit part of this is the unique day mode feature based on the ogre going on a rampage, and it’s called the Daytime Ogre Smash feature. Here’s how it works. 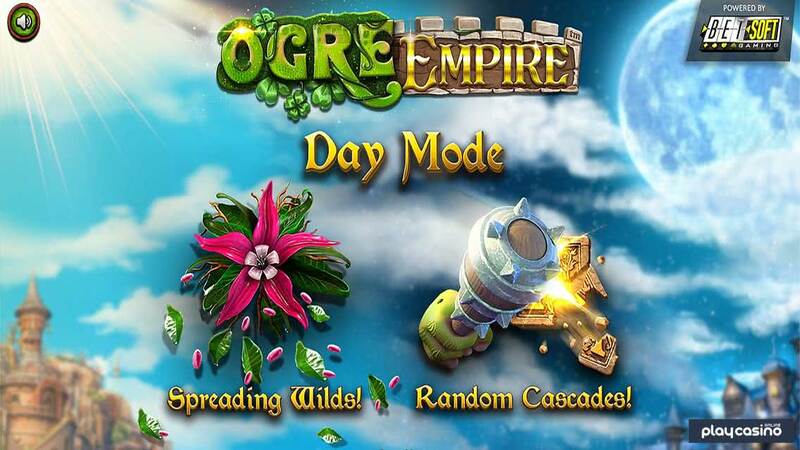 During the daytime mode, you can have the ogre flip out and start smashing the reels. This will give you symbols that get crushed after your winnings are paid on a spin, which allows new symbols to fall down into the empty space to give you an extra chance to get other wins. It’s really a sort of re-spin feature, but we like how they tied it into the overall ogre theme quite a bit. During the night mode, there are some symbols that show up that aren’t there during the day mode of the Ogre Empire online slot. The joker shows up from the A symbols, and it acts as a 2x wild multiplier. It’ll appear on the middle three reels only, and it’s obviously a good symbol to have show up to make it easier to get other wins. The king and queen symbols can also appear behind the K and Q symbols, respectively. Five of the kind earns 10x, and five of the queen earns 7.5x during this mode for better pays than the typical card rank wins. The wild symbol shows up normally on all reels, and it’s a sort of flower with the word “wild” across it in gold. You can also pick up 4x for five of the diamond or 3x for five of a kind of the ogre himself. A bowl full of different colors of gems will give players a 2x payout, which is pretty reasonable as well. Note that all of these pays are based on a line bet of $0.01 for a total wager of $0.25. Your wins will increase proportionately if you bet more. 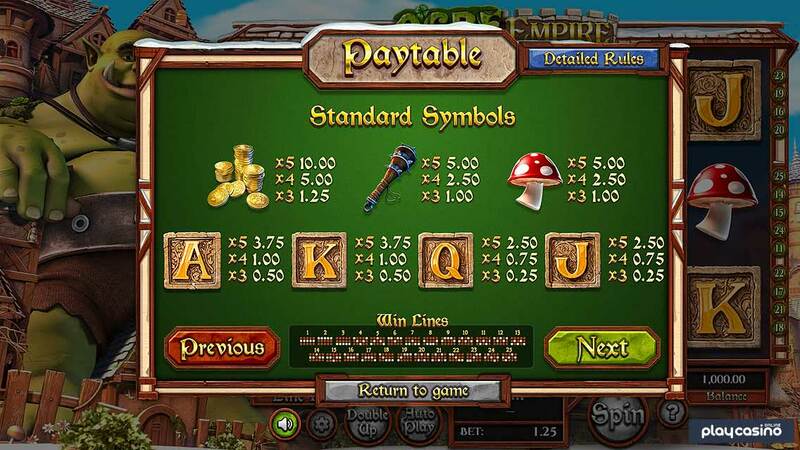 The Ogre Empire video slot has a number of other paying symbols as well. 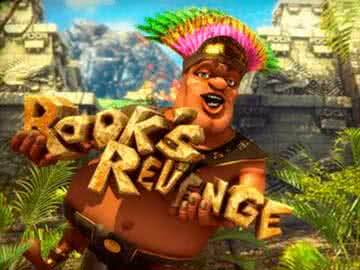 The stack of gold coins pays out a win of 2x, which is eight times your total wager, and you can also earn 1x for five of the ogre’s club that he uses to smash the reels during the daytime feature. You can pick up 1x for five of a mushroom as well. Card rank symbols break up into two parts. The A and K symbols get you 0.75x for five, which is three times your total bet. You can also win 0.50x for five of the Q or J symbols, which is like a 50x line bet win. The dichotomy of the two different game modes keeps gameplay fresh at all times. The pay table is pretty well-balanced with some strong wins at the top end of the pay table. 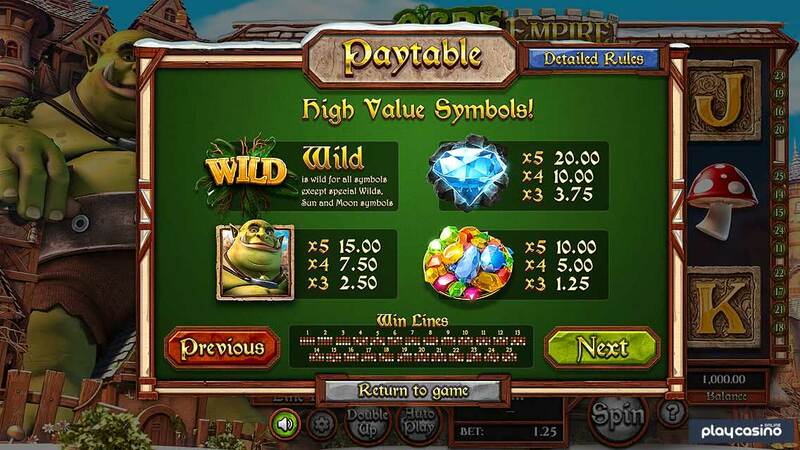 The wild multiplier adds another element to the mix that allows for bigger payouts. Some of the payouts can seem much smaller than they actually are in relation to the bet size due to how the pay table is presented. You can get “stuck” in one play mode for quite a while if the sun or moon symbol doesn’t show up. 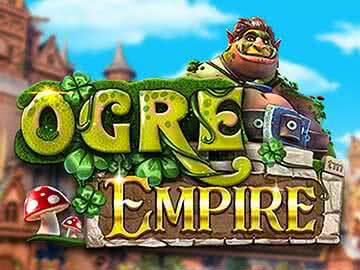 What the Ogre Empire video slot from BetSoft brings to the table is a combination of top-tier graphics and a different style of gameplay than most players are probably familiar with. This is the kind of thing that can turn into someone’s favorite slot of all time very easily if the play style really clicks with you. Even if that’s not the case for you personally, it definitely has the right mix of gameplay, graphics and features to become one of your favorites no matter which type of video slots you tend to prefer.